Obviously, the best body spray for women (or men) is the one they like and will use. That’s why the best part of making your own body sprays – for yourself or as gifts – is you can adjust the scent to be exactly what the user of the spray is crazy about. You can also add ingredients to instantly turn your body spray into a body moisturizer. Wait a minute, maybe the best part is you can feel good about spraying your homemade body spray on yourself without fear of spraying a bunch of alcohols and chemicals on yourself. 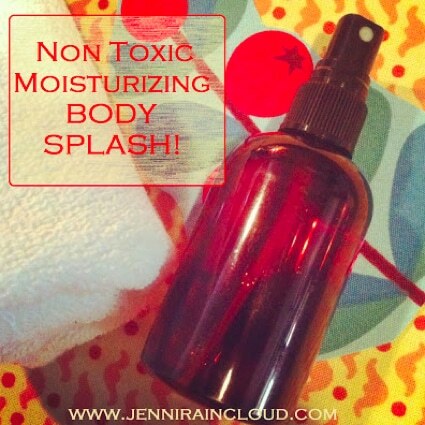 Jenni Raincloud over at Homebody Extraordinaire will fill you in on all the steps for making an awesome body spray.